Munich is the capital and the largest city of the German state of Bavaria. Munich is the third largest city in Germany after Berlin and Hamburg. Munich is a financial and publishing hub, and a frequently top ranked destination for migration and expatriates in the liveability rating. 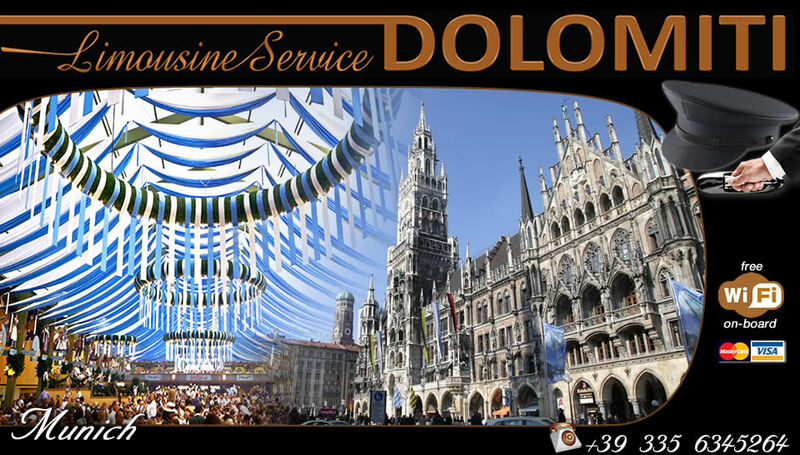 It is a lovely city with numerous parks, museums, churches and naturally (thanks to) their beer, there is the world famous Oktoberfest. Enjoy the charm that this lovely city has to offer.